Found 3 file extension associations related to Burnout Paradise and 3 file formats developed specifically for use with Burnout Paradise. 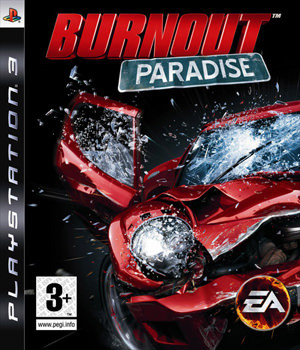 Burnout Paradise is set in an open world called Paradise City that's packed with car-based action. It's the perfect place to hang out with your friends. You can seamlessly connect to their games, choose from 4 great online game modes or take on 490 challenges together. If you need more information please contact the developers of Burnout Paradise (Criterion Games), or check out their product website.